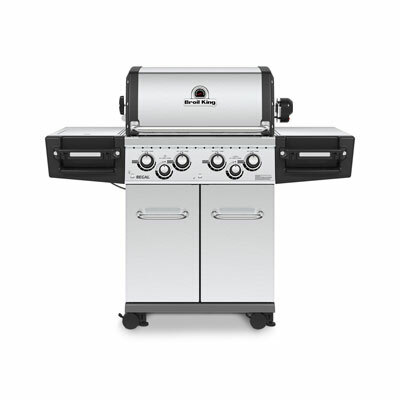 Napoleons new RSE425RSIBPSS Rogue Stainless Gas Grill is the perfect way to make your mark. 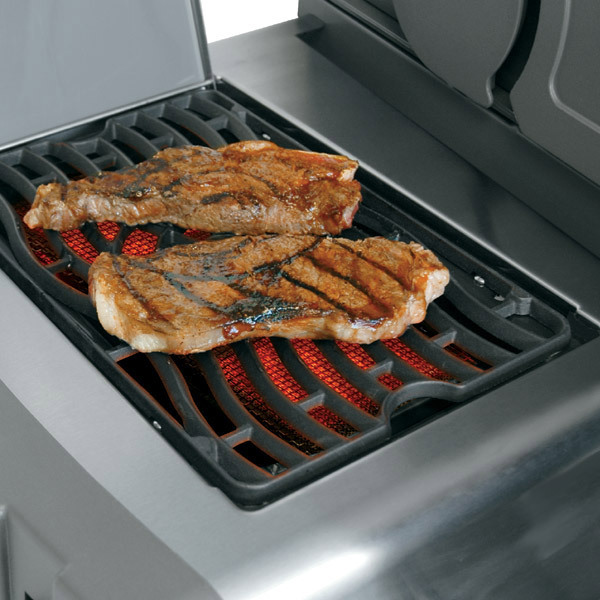 With its three main stainless steel burners grilling directly or indirect is controlled effortlessly. 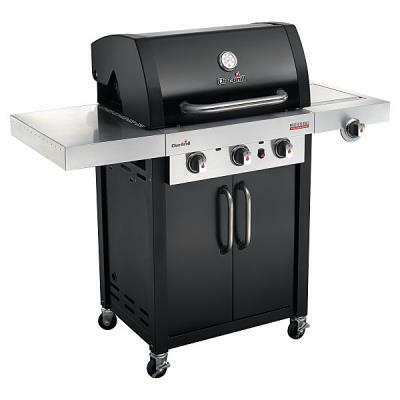 Two Stainless Steel grills offer a 425²inches of coking area, making group cooking straightforward. 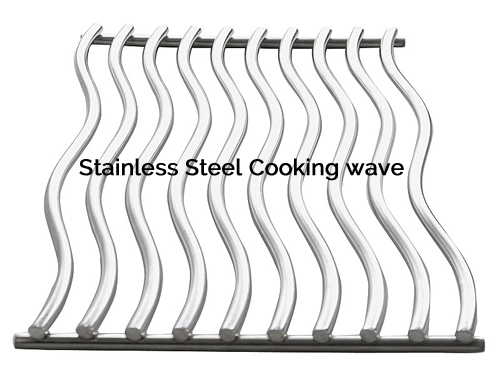 Any cooking juices or drippings splash onto the dual level sear plates, instantly vaporized, adding delicious flavours to your dish, instead of causing flare ups. A highly efficient Infrared side burner offering 9000 BTU's will help 'sear' you in the right direction when it comes to producing restaurant standard spreads. This versatile addition can also be used as a conventional burner, use a sauce pan to warm thorough liquids or create your own tempting sauces. The RSE425RSIBPSS also features a rear infrared Rotisserie burner to allow for radiant cooking from the rear as opposed to direct under heat cook from the main burner when using the rotisserie, this creates better results everytime. 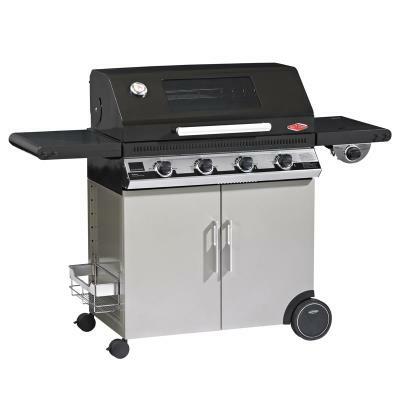 Boasting the latest in durable stainless steel, pumping out 45,000 total BTU's this grill is a hottie..
No other grill gives you such versatility with an affordable price and high quality components. So get out there and grill different, there has never been a better reason to 'Go Rogue'.